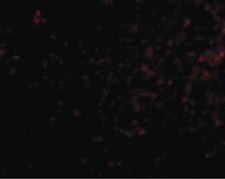 Displaying 401 to 450 (of 608 products)	order by Products Name. 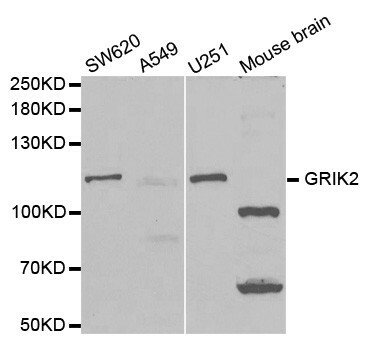 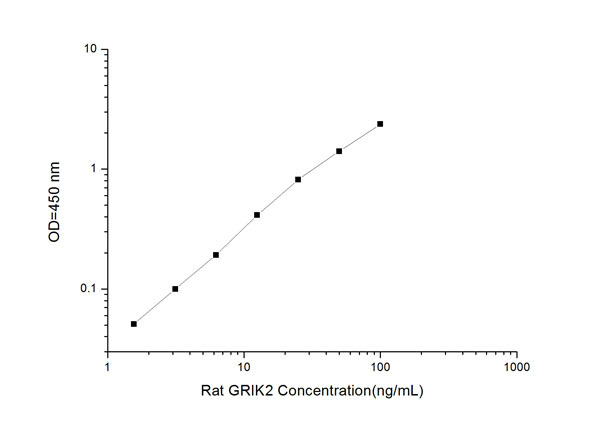 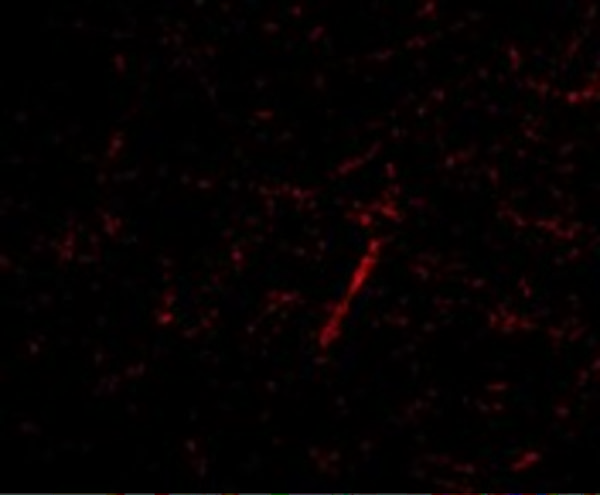 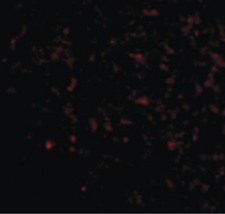 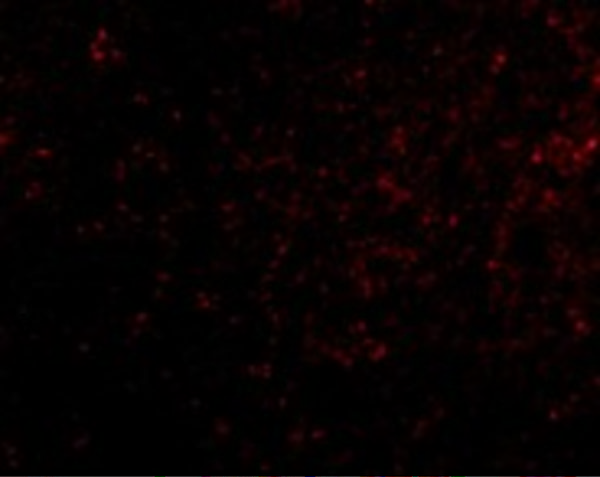 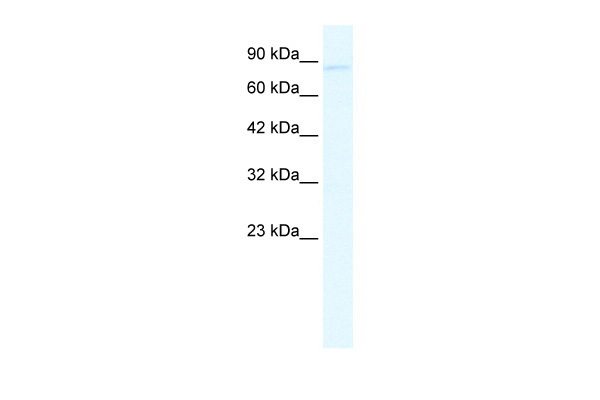 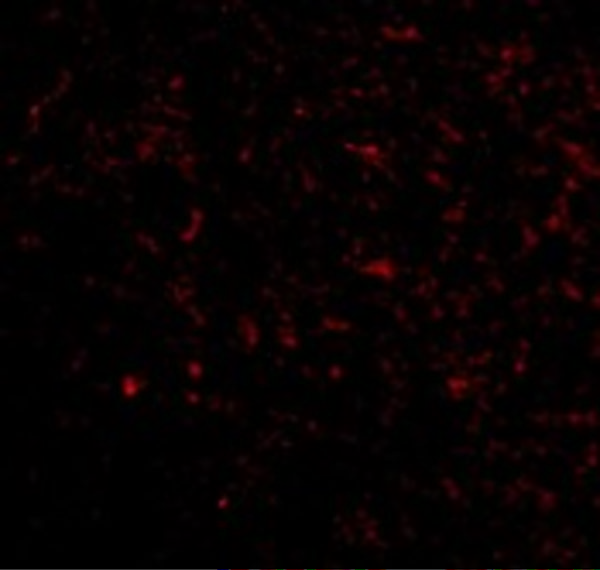 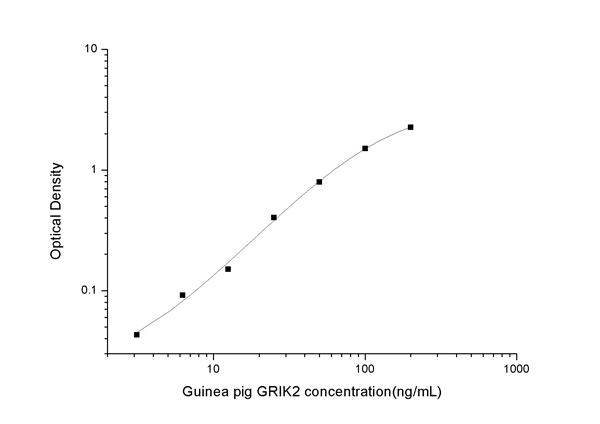 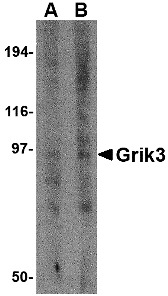 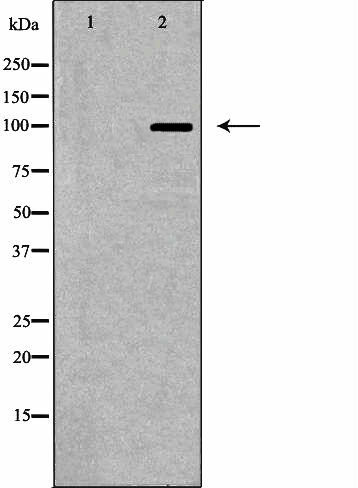 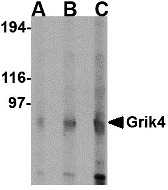 Grik3 Antibody is affinity chromatography purified via peptide column. 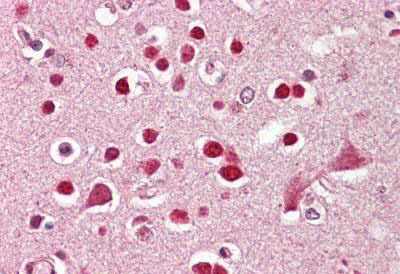 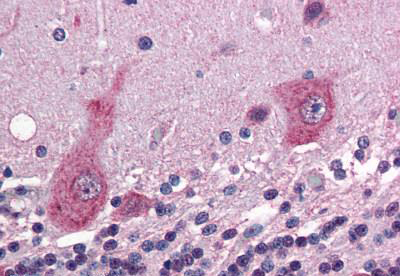 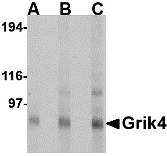 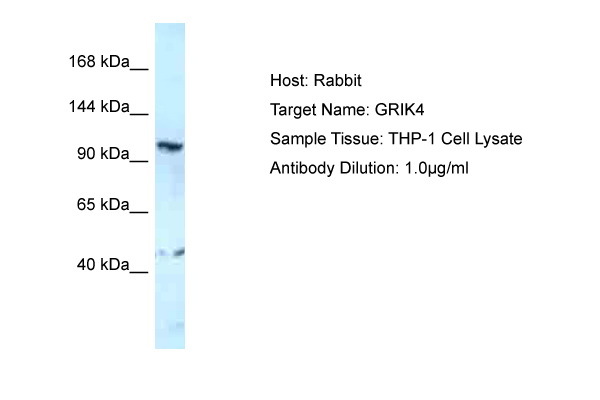 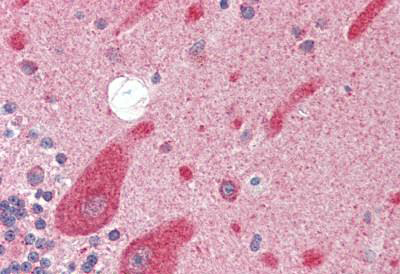 Grik4 Antibody is affinity chromatography purified via peptide column. 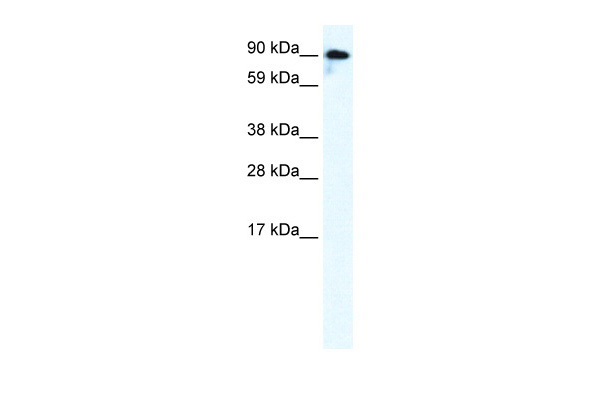 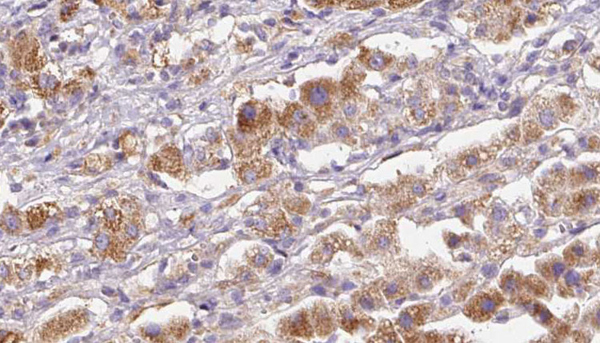 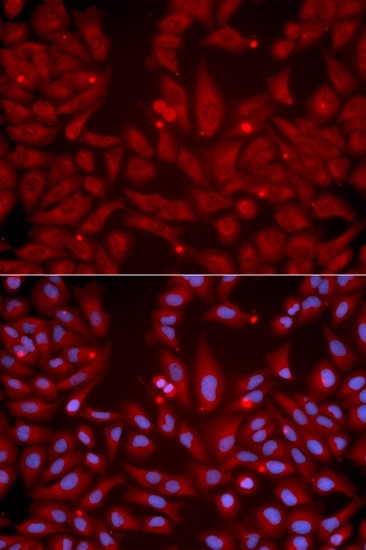 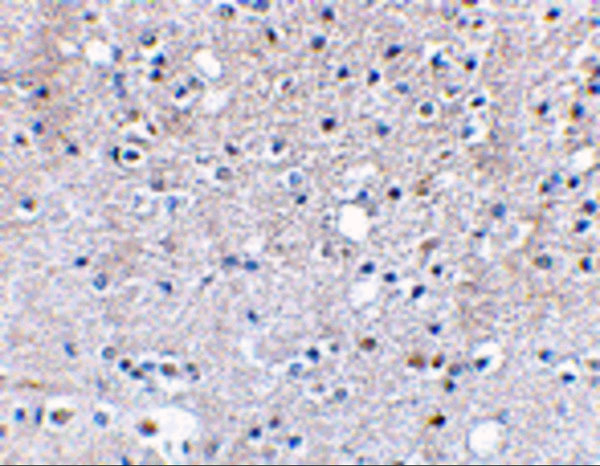 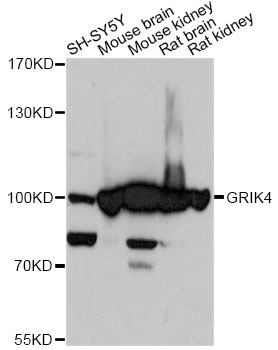 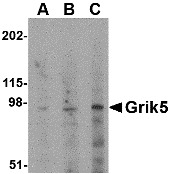 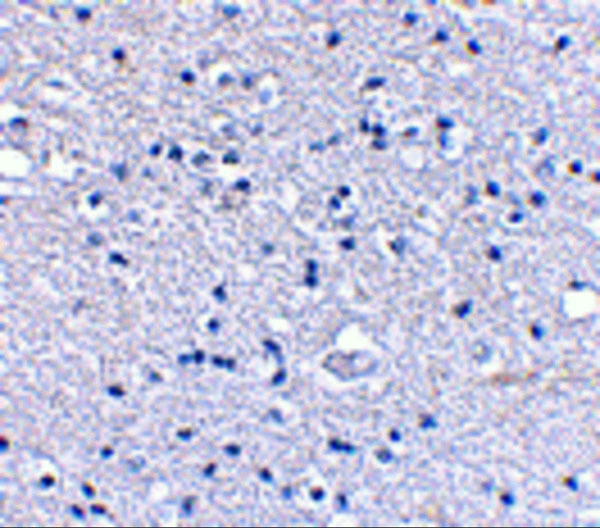 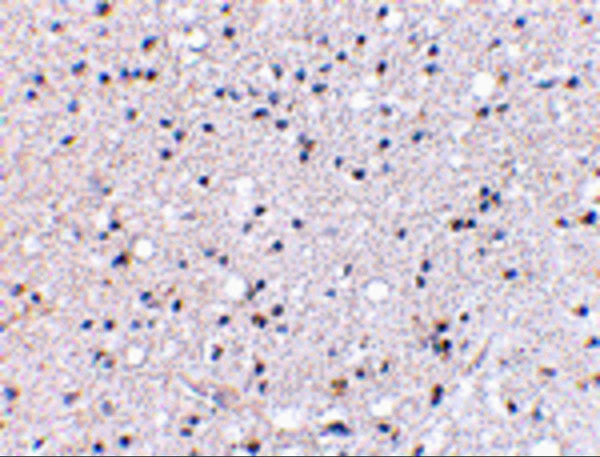 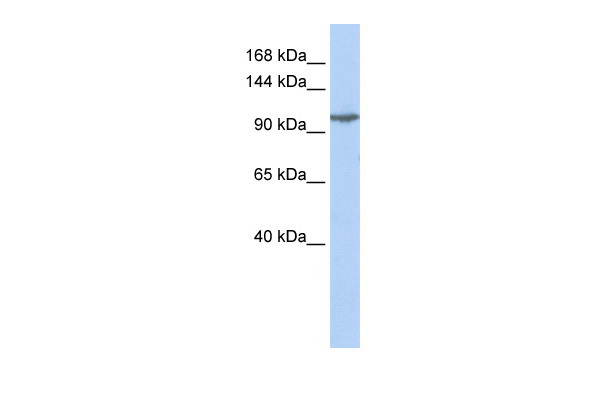 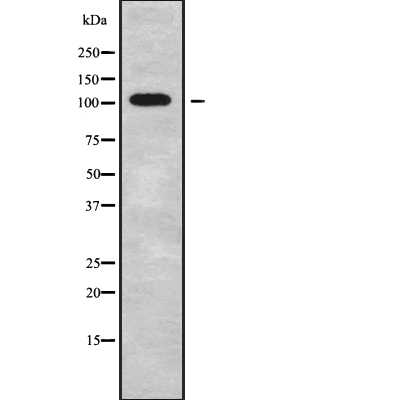 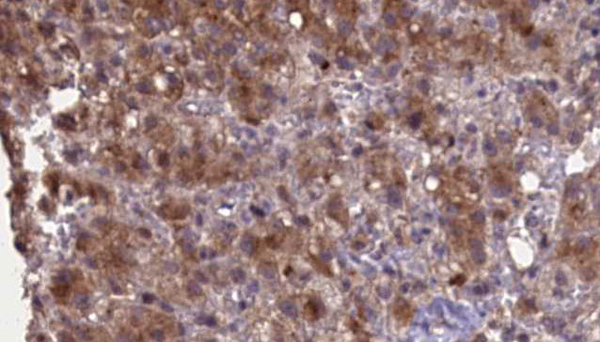 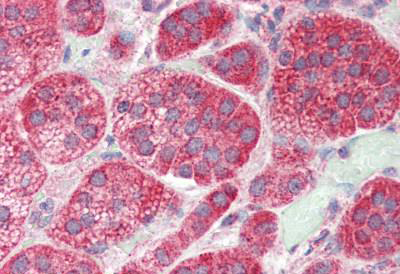 Grik5 Antibody is affinity chromatography purified via peptide column.